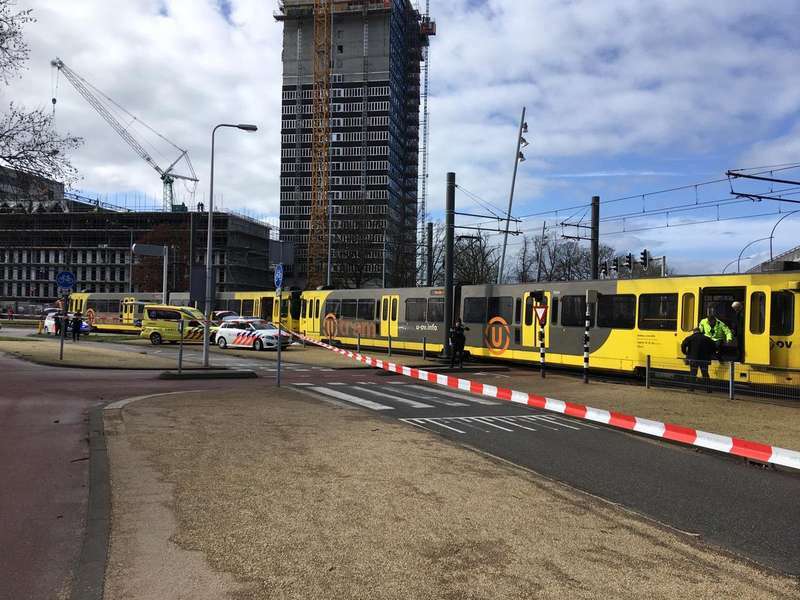 Of at least 1 dead and several injured -the number is not precise- is the provisional balance of the shooting took place in Utrecht, in the Netherlands, where this morning seems like a single man has shooted on the passengers of a tram on the outskirts of the city. However, the police did not rule out that more people were firing to shoot, and opened an investigation also following the terrorist track. Meanwhile, police special forces have surrounded a house 700 meters away from the site of the attack where the attacker would be hiding. Dutch Prime Minister Mark Rutte has called an urgent meeting of the government and the Minister of the Interior has taken steps to increase the terrorism alert to the maximum level, extending it also to airports and other sensitive buildings in the Netherlands where the security measures.